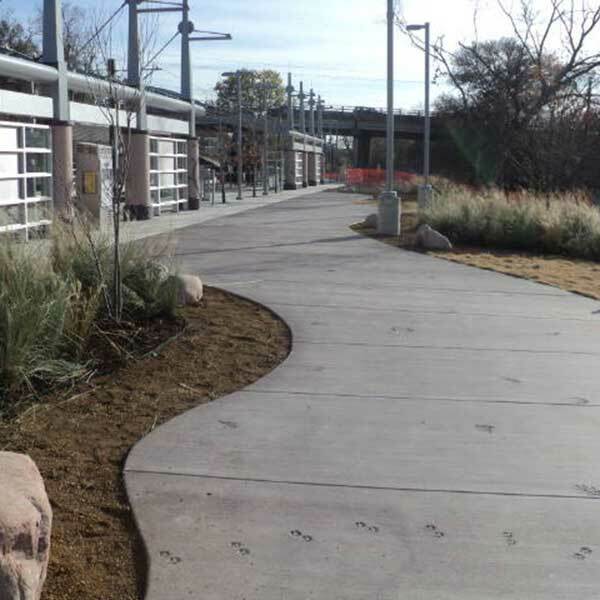 The project consisted of the construction of an infill light rail train station at Lake Highlands on the DART Blue Line located in the Lake Highlands area of Dallas, Texas. The station is located near the intersection of Skillman St. and Walnut Hill Road adjacent to the Lake Highlands Town Center development. 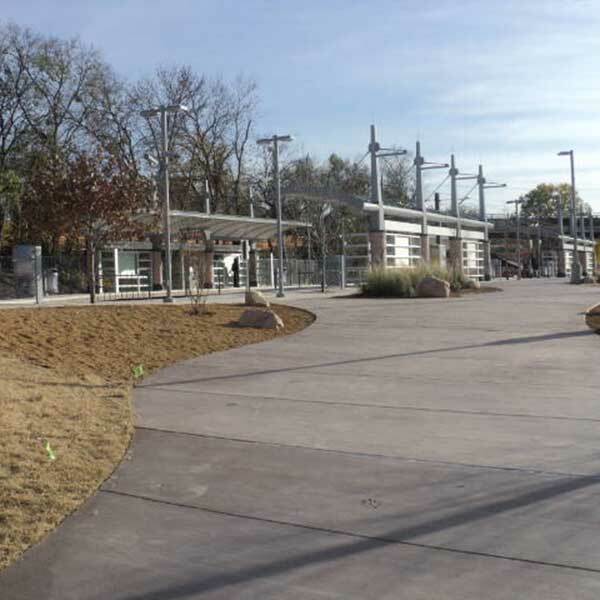 This was the first infill station (constructed on an existing and operational rail line) and this unique parameter made it a unique project for DART. The project included pre-cast concrete panels supported on drilled shaft foundation as well as structural steel canopies. 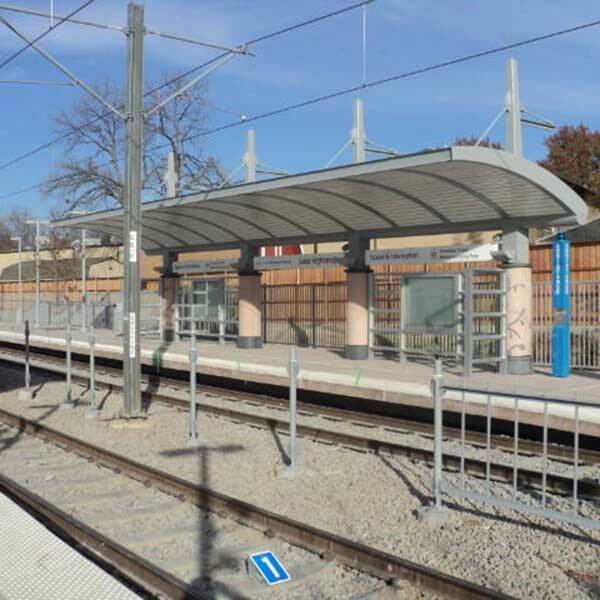 During construction, weekly safety meetings as well as pre-install meetings prior to major scopes of work are set up and value engineering options were presented to DART. A monthly dashboard meeting documented the progress.